Seriously? OMG! WTF?Are they really their age? Archives - Seriously? OMG! WTF? 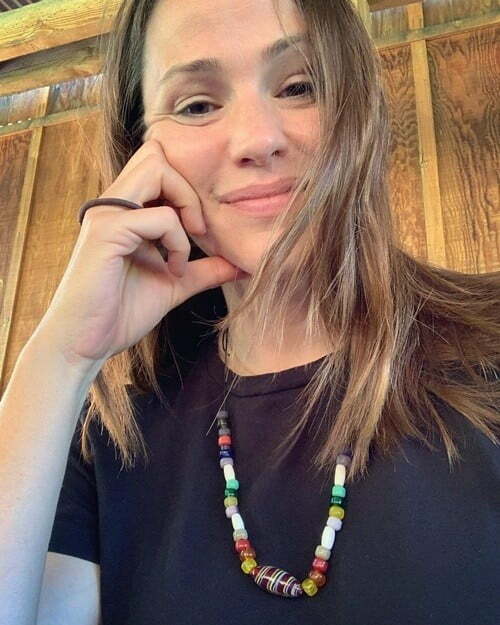 Today is Jennifer Garner’s 47th birthday and she shared a makeup free Selfie. Looking at the birthday girl au naturel, she looks more like she is going on 13 as compared to 30 let alone 3 years from turning 50. Those Neutrogena skin products really are working for her. Is Kate Beckinsale really 45? Is Susanna Hoffs really turning 60 this week? On January 17th, Susanna Hoffs is going to turn the big 6-0. However, looking at the singer from The Bangles, I do not and cannot believe it. She truly looks like she is at least half that age. I guess you can say her youth is burning an Eternal Flame. Can you believe she is about to turn 60? Or do you think she sang Walk Like an Egyptian because she actually walked with the Egyptians? Seriously, who doesn’t want to look as good as her when at her age? Is Jane Seymour really 67? On February 15th, Jane Seymour will turn 68 years old. However looking at her in a bathing suit, you would never believe it. I don’t know what magic potion she learned when she was working on Dr. Quinn, Medicine Woman, but I want to be taking the same elixir she has been taking to keep her looking so young? Whatever she is using is obviously working.